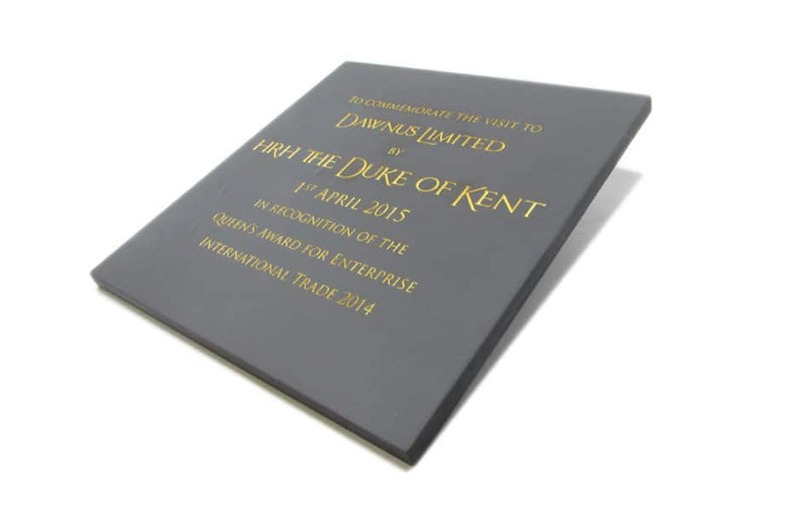 The Dawnus Ltd Commemorative Plaque was made in honour of the 2014 Queen’s Award for Enterprise, awarded to Dawnus Ltd, The award is the UK’s highest accolade for business success. Dawnus received the Award for International Trade in recognition of our success in delivering major civil engineering schemes in Africa since 2010. 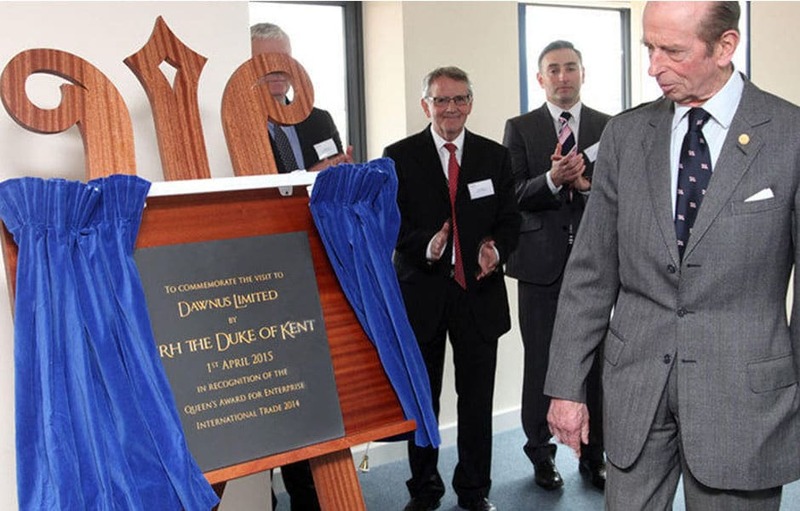 Our international turnover increased from £14.2m in 2010 to £86.3m in 2012, and since beginning work in Africa we have provided employment and training opportunities to over 1,500 local people.